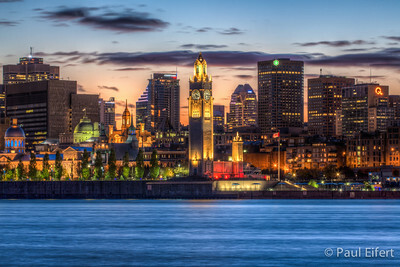 Thirty-eight minutes after sunset, the buildings of Montreal are lit up as the St Lawrence river flows by. 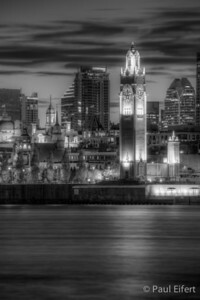 The sailor's clock tower in Old Montreal, on the St Lawrence River, seen at twilight on a November evening. 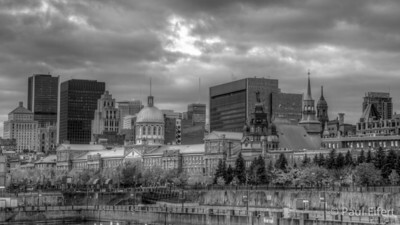 Old Montreal. 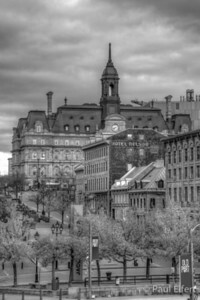 Looking up Place Jacques Cartier from the Old Port, City Hall stands behind the Hotel Nelson. 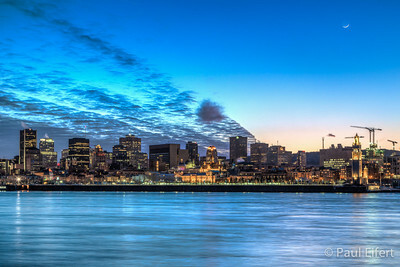 The waxing sliver moon of March 2014 hangs over the winter cityscape of Montreal, Quebec, Canada, on the St Lawrence River. 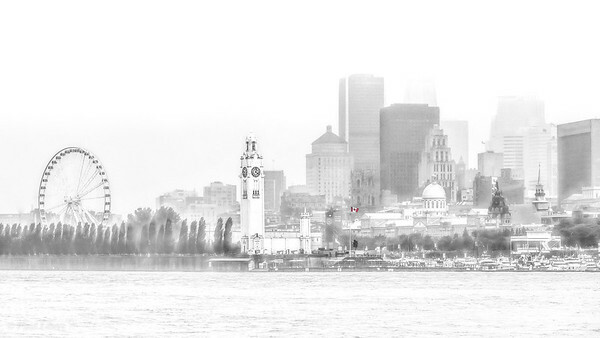 Earthshine faintly reveals the full sphere of the moon. 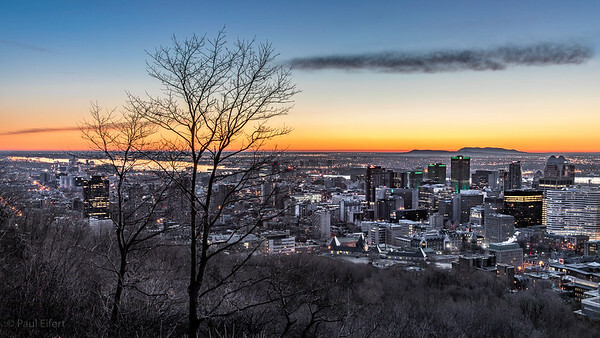 The city of Montreal, 30 minutes before sunrise on April 9, 2017. 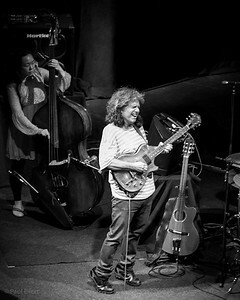 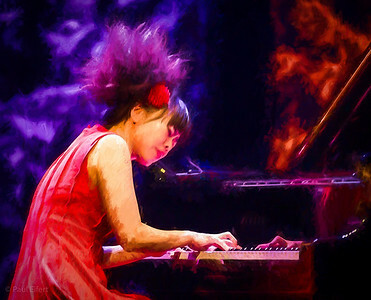 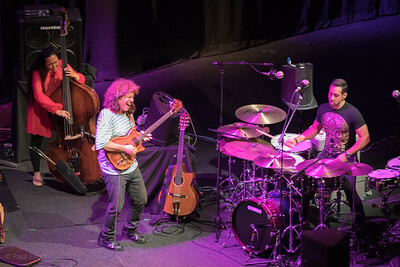 Hiromi performs at the Montreal Jazz Festival 2017 with Edmar Castaneda.